 Our website address is http://roninsushi.com. We collect contact information from you if you fill out our handy contact form. It asks for full name and email address only. This information is only used or saved if we need to contact you back. We never sell or share your information. We’re cool that way. We regularly update our SSL certificate. In addition, our host has ongoing spam and malware monitoring and protection. We also use reCAPTCHA and “spam honeypots” on our contact forms. These are to protect the site from bots (and to protect our inbox from being a spam nightmare!). None. We’re too busy making sushi.